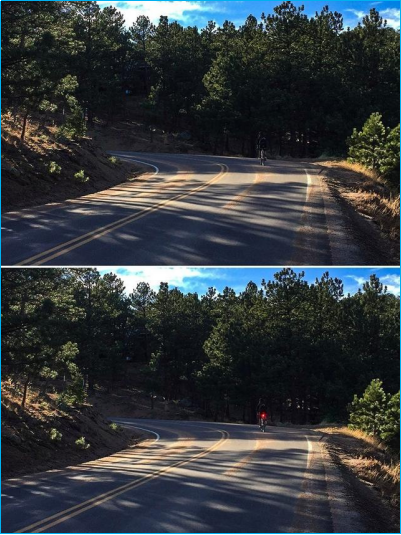 So, do you really see the cyclists in the first picture? You might think this is an example, but in 2010, Harvard psychology researcher Dan and Chris did an experiment: In the video below, how many times did the people wearing white clothes pass the ball? However, the really striking part of this experiment was that of the 192 experimental participants, 100 noticed the presence of a gorilla, 30 noticed that a person wearing a black dress left, and only five noticed that the background changed from red to yellow. Have you noticed? This experiment shows that people will selectively ignore what is happening in front of them. Even if the sky is clear, the driver of the car will be smothered by large objects such as landscapes and other cars, and will ignore the occupants who are weak. Look at a close-up comparison, whether to turn on the warning lights, determines your life safety. 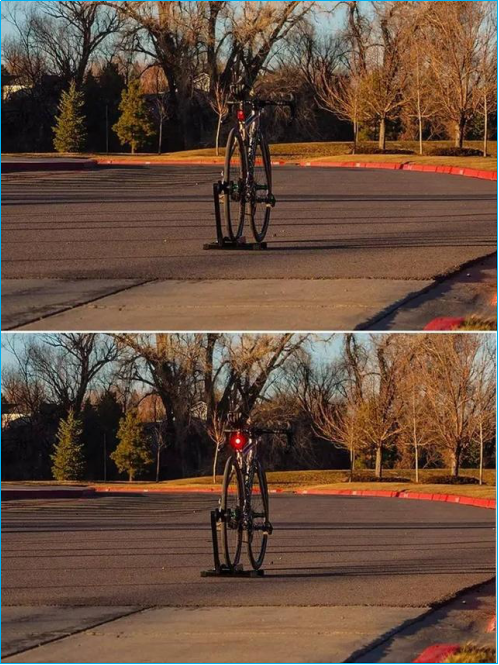 So, do you already have such an important warning light?